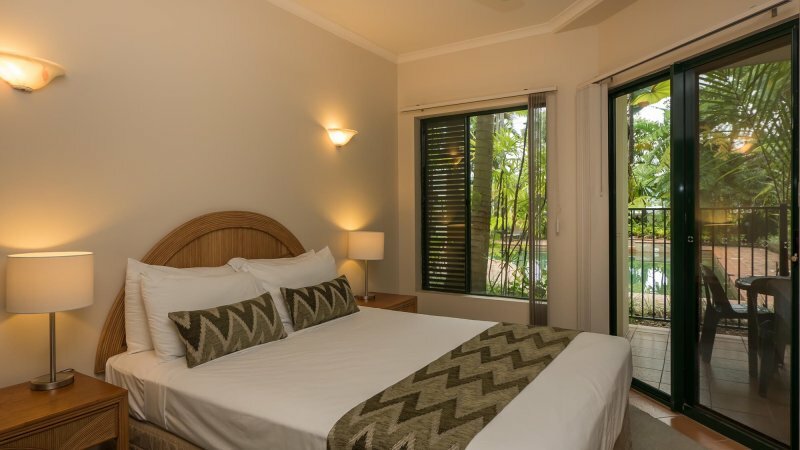 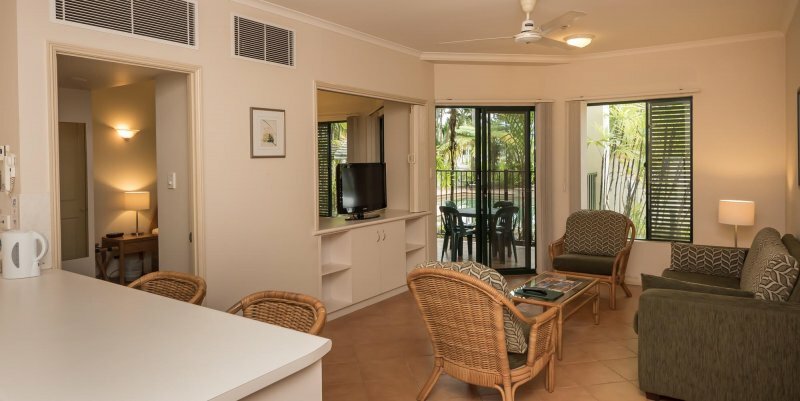 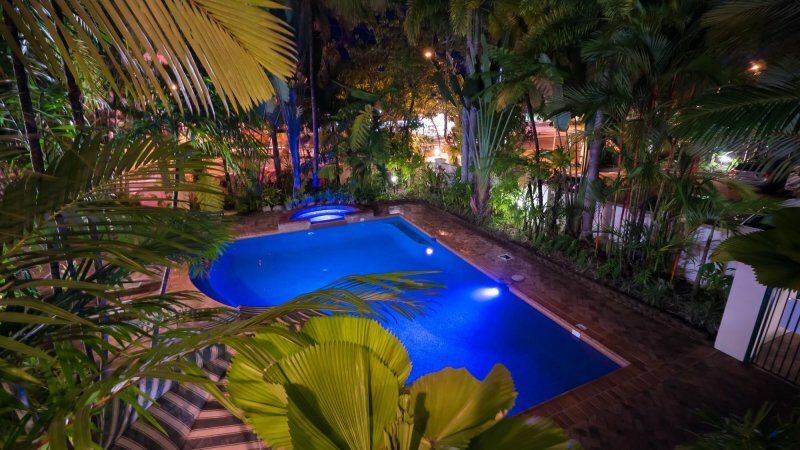 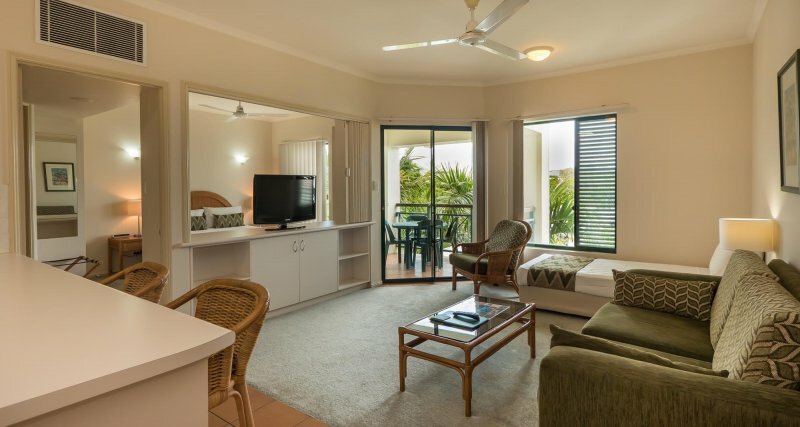 Tropic Towers offers several spacious and self contained holiday apartments, designed to make the most of the laid back Far North Queensland tropical lifestyle. 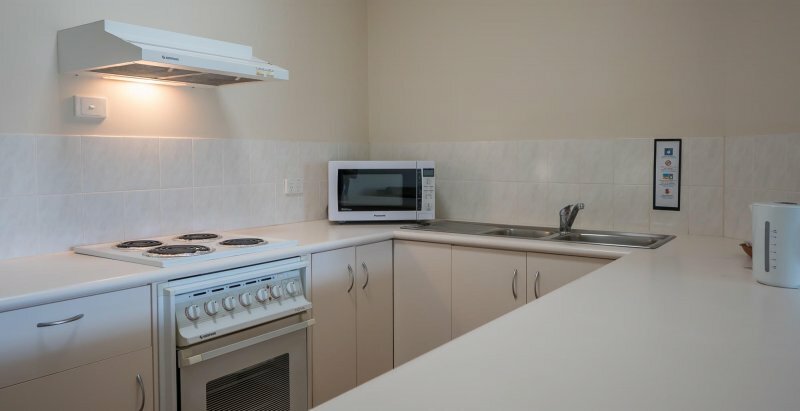 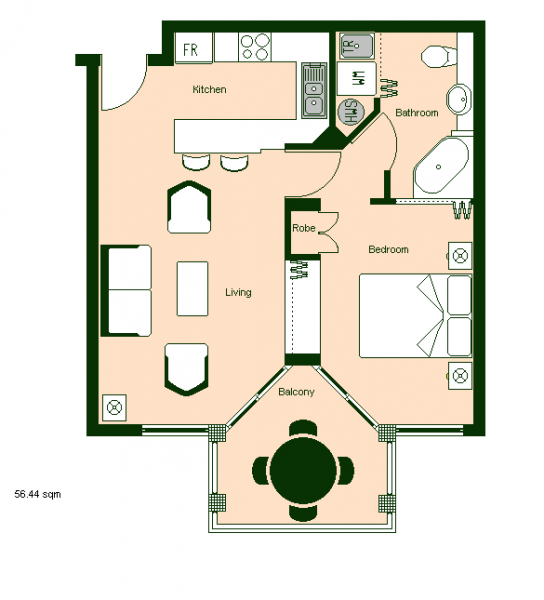 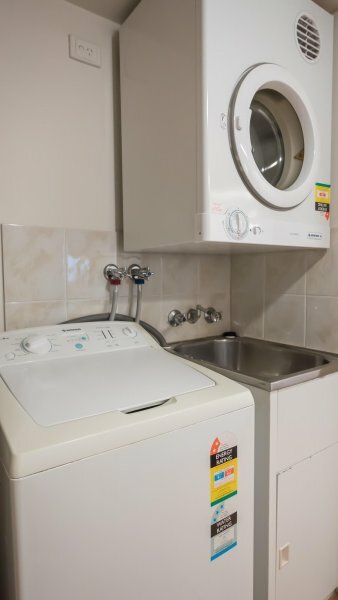 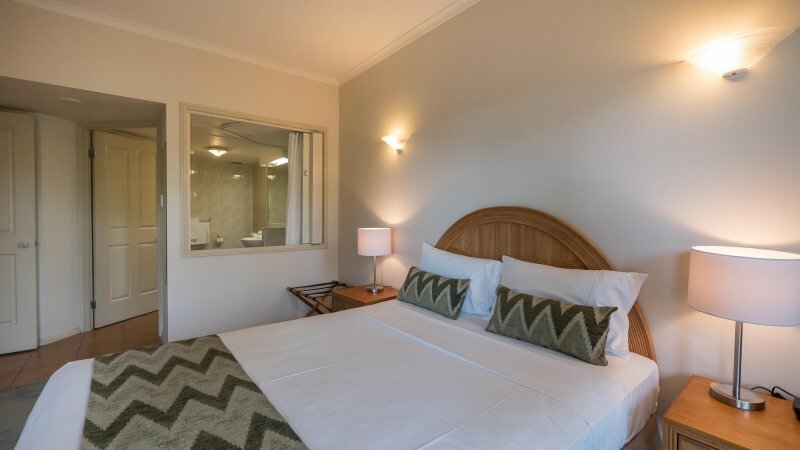 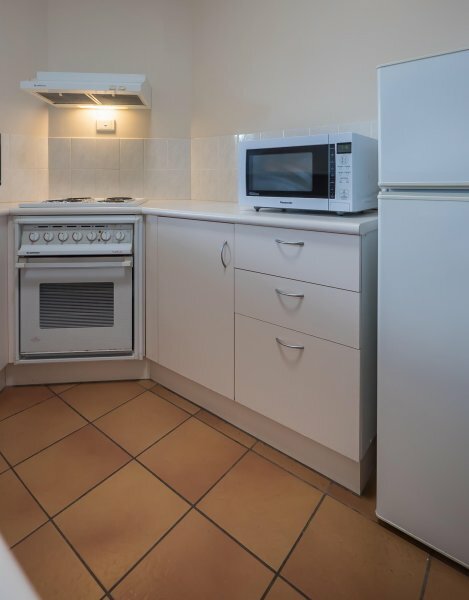 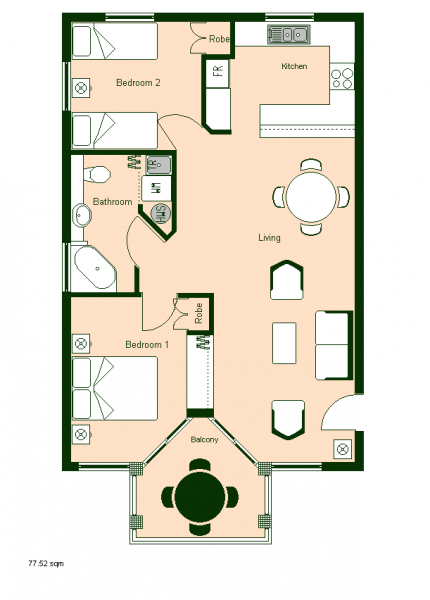 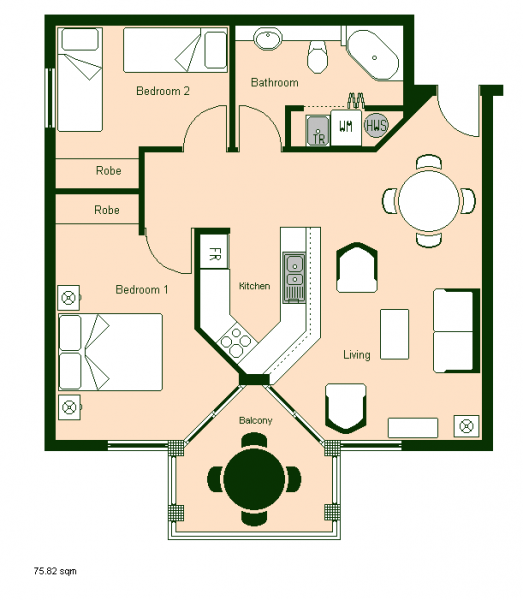 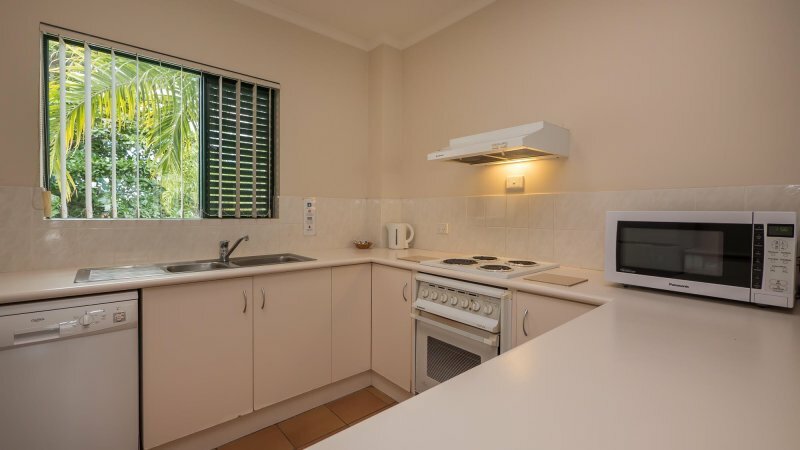 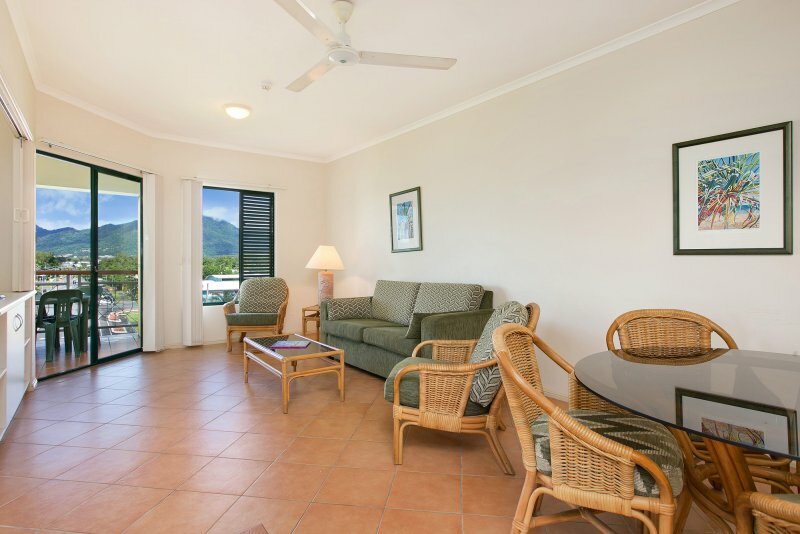 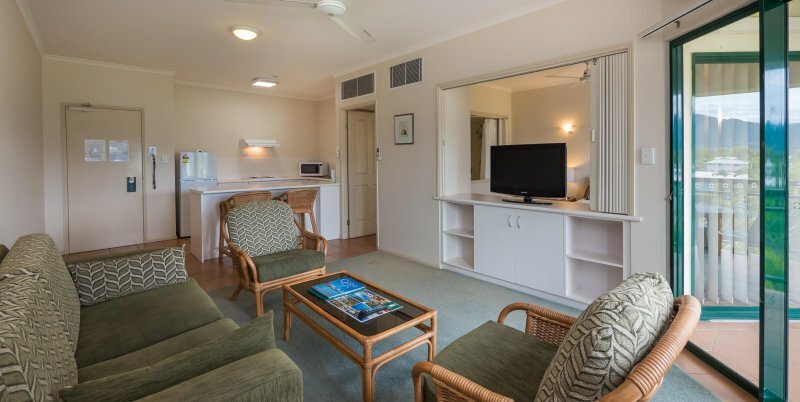 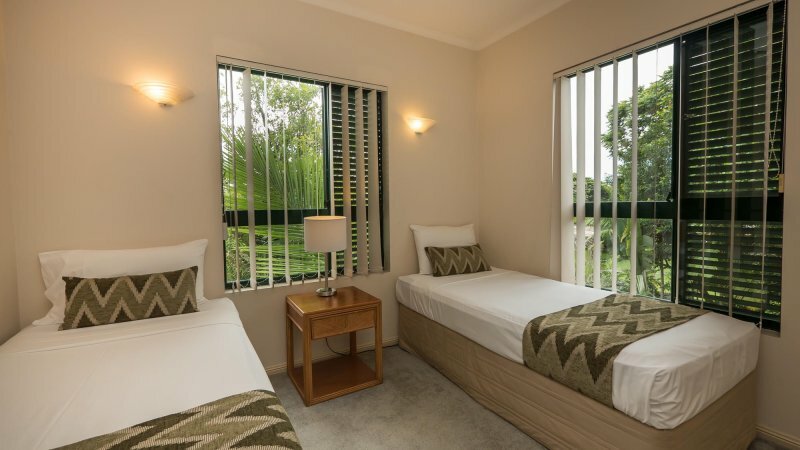 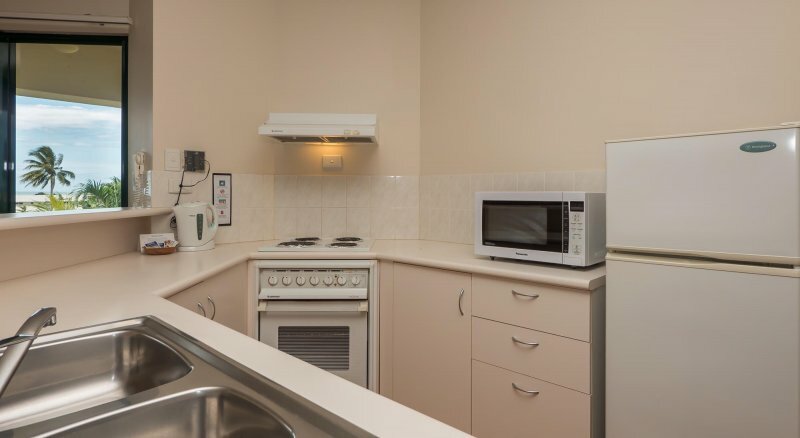 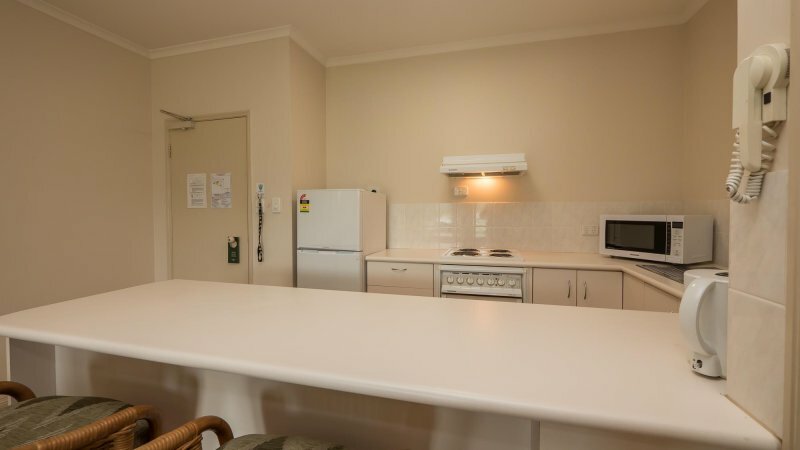 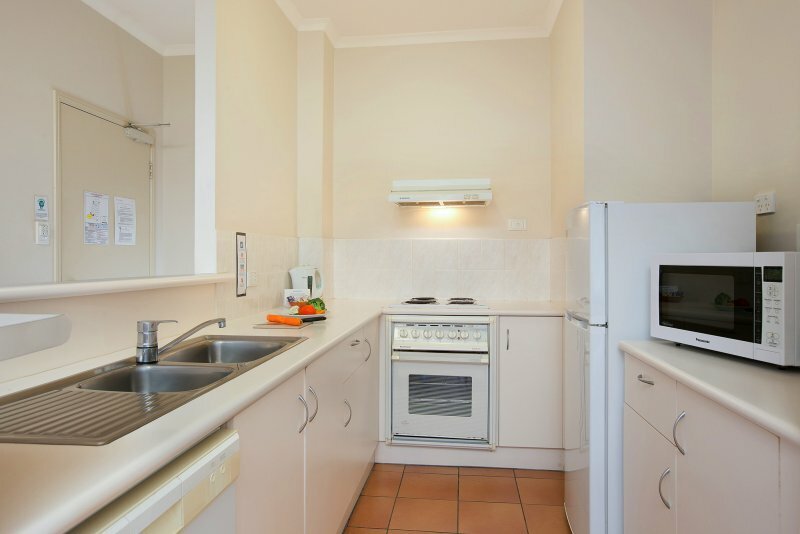 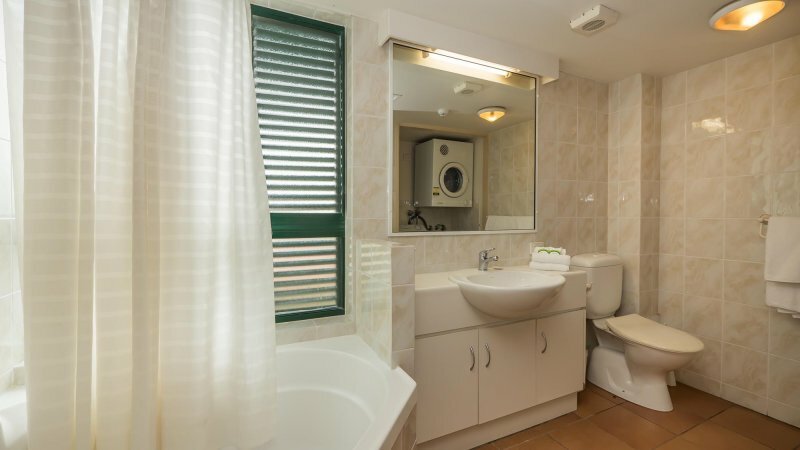 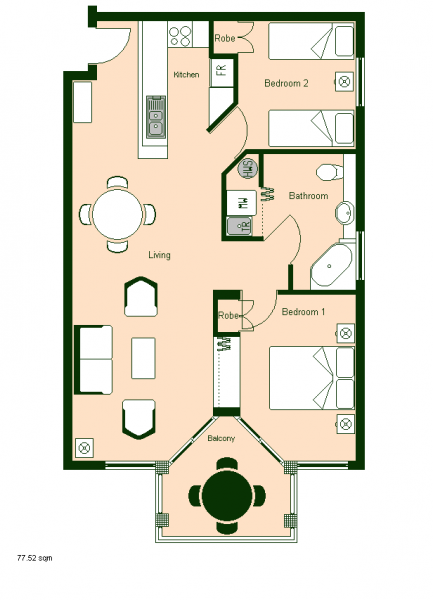 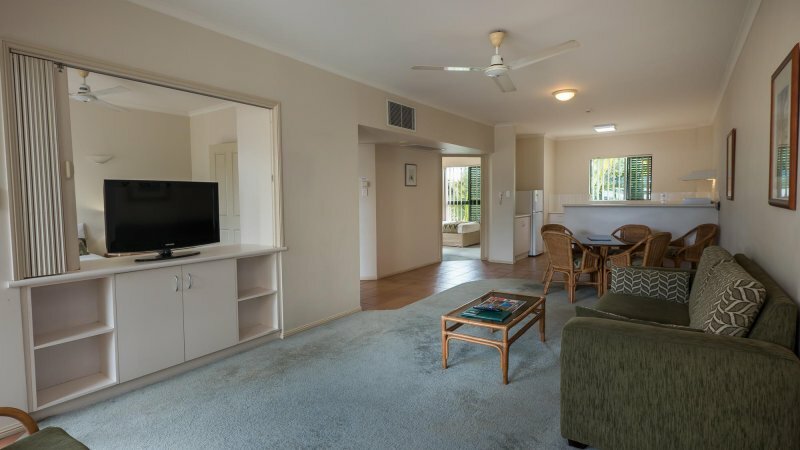 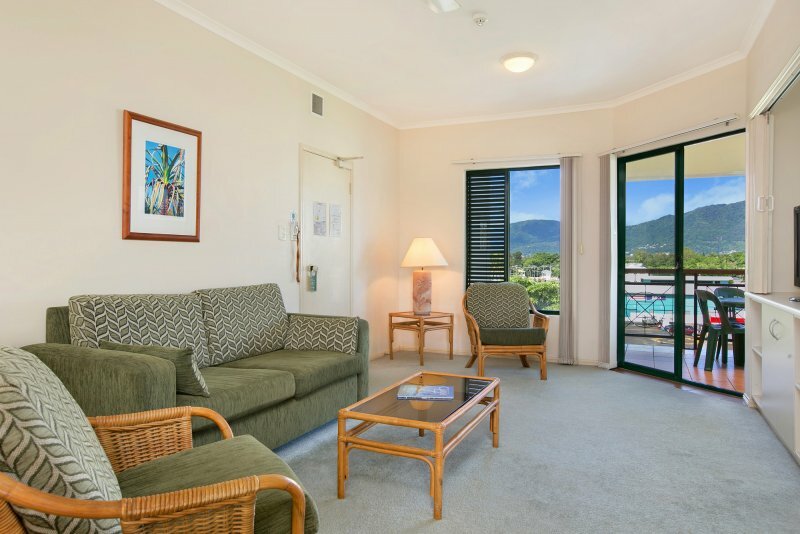 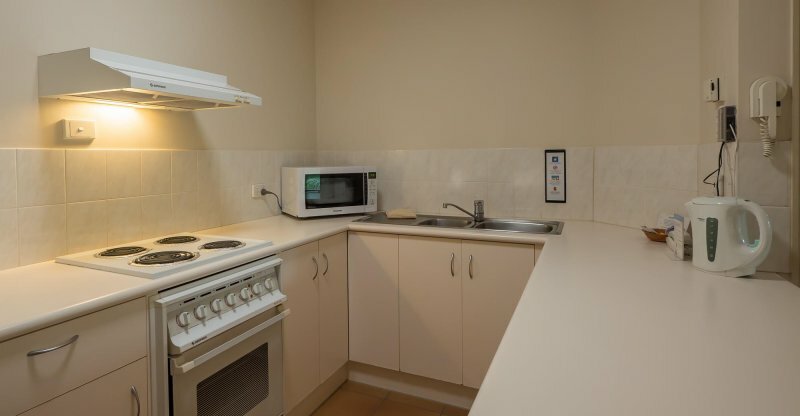 One bedroom apartments at our accommodation near Cairns hospital feature a spacious, open plan design with fully equipped kitchen, comfortable living area with cable TV, laundry facilities and private balcony. 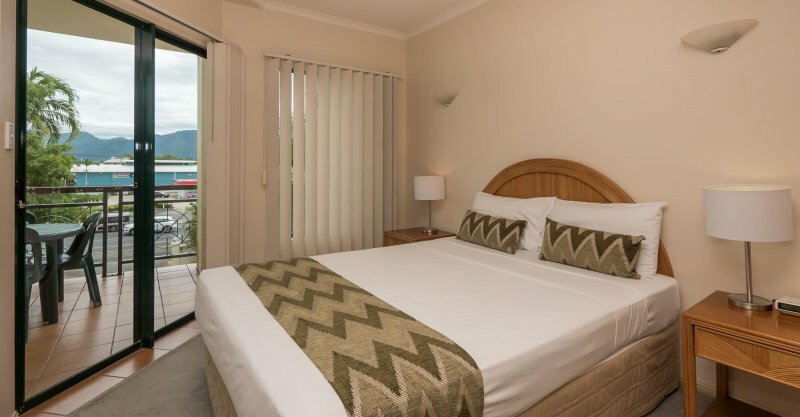 These apartments feature one Queen sized bed and are suitable for a maximum of 3 guests. 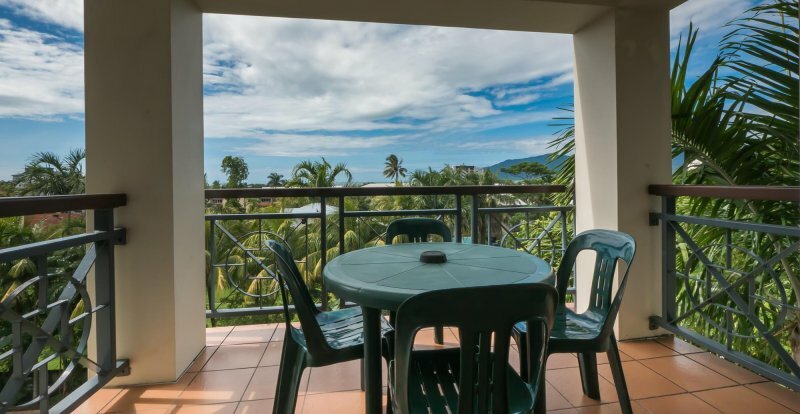 Comfortable, modern apartments with fully equipped kitchen, living area with cable TV, laundry facilities and private balcony. 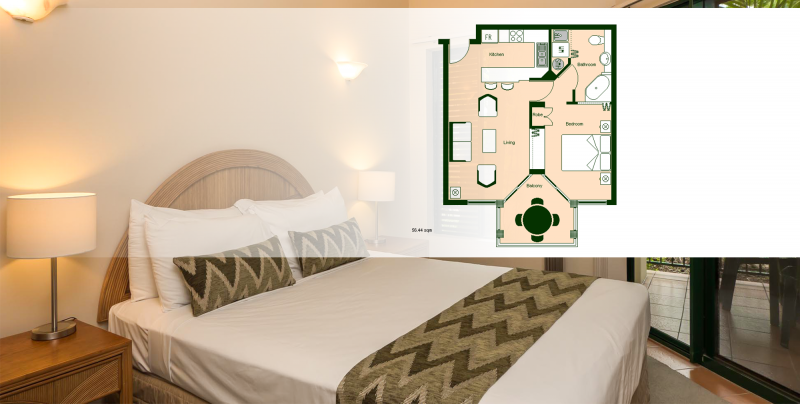 These apartments feature one Queen sized bed and two single beds and are suitable for a maximum of 5 guests. 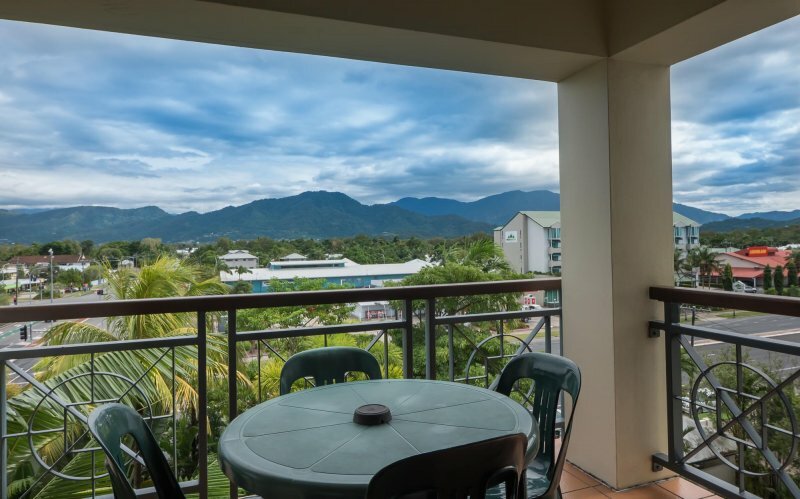 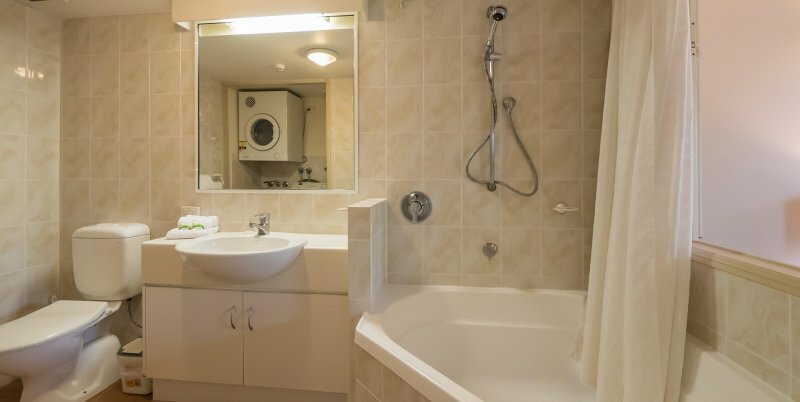 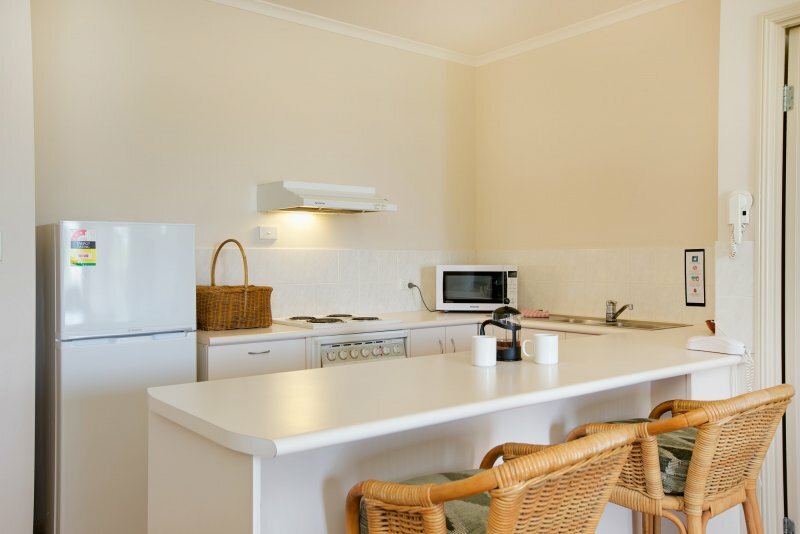 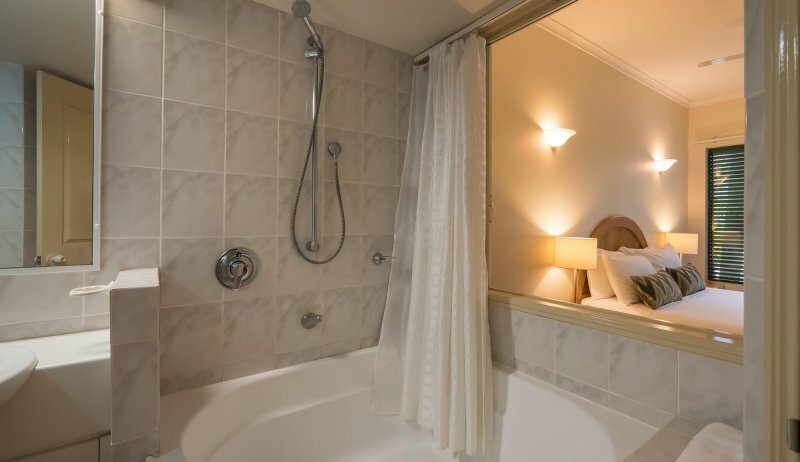 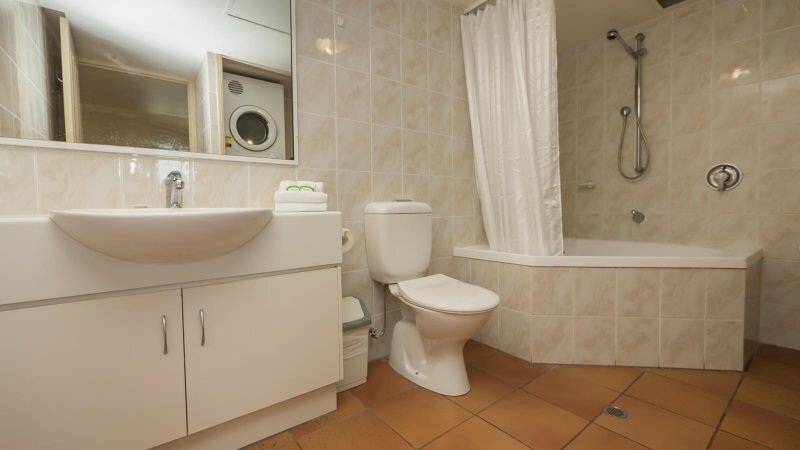 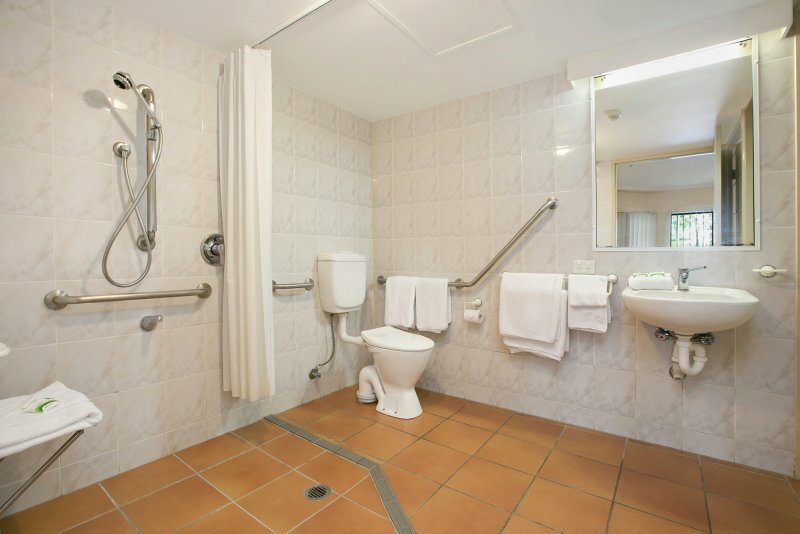 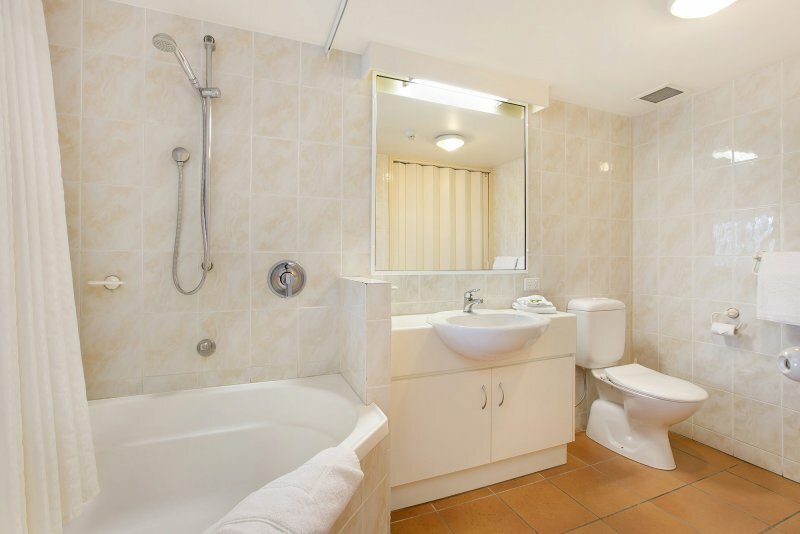 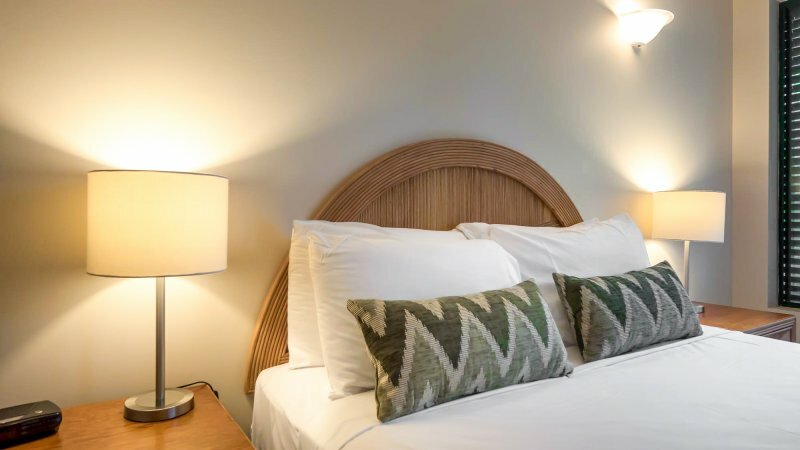 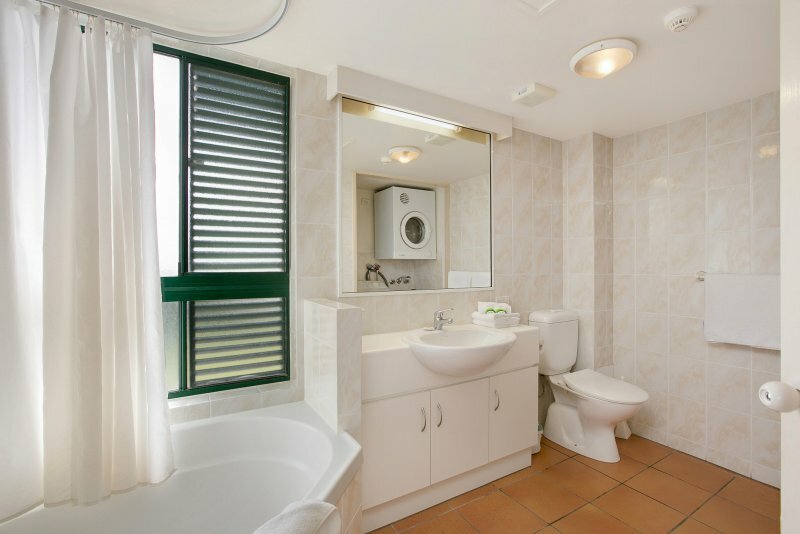 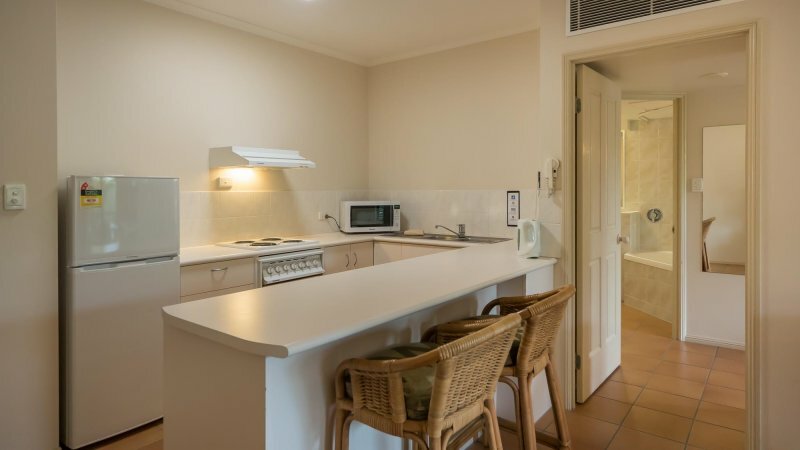 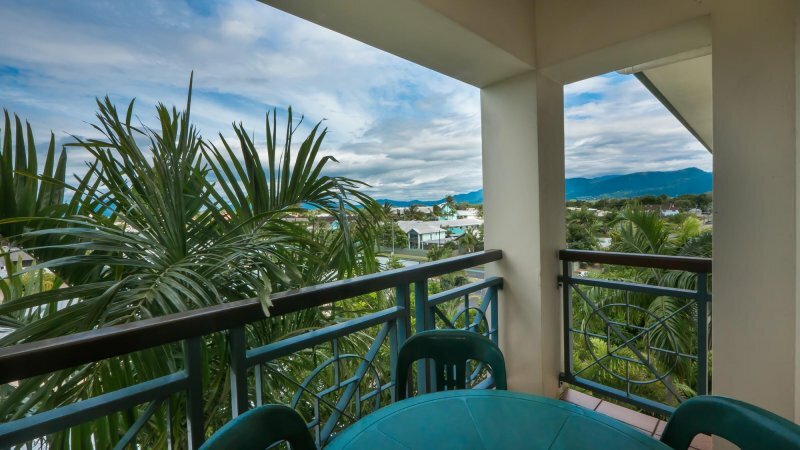 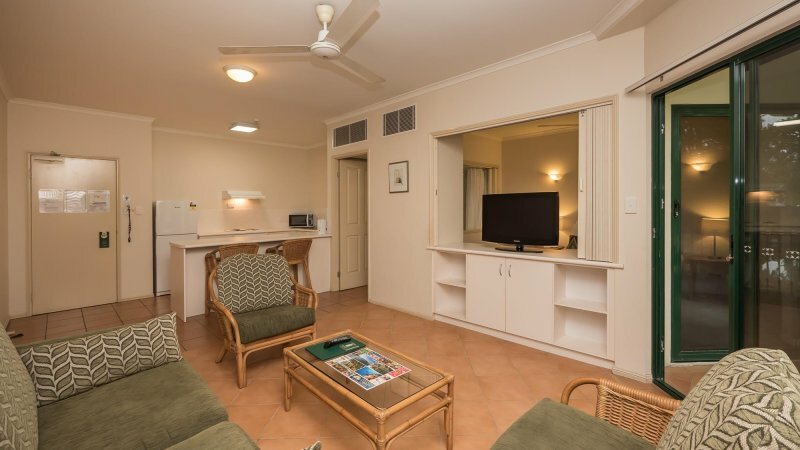 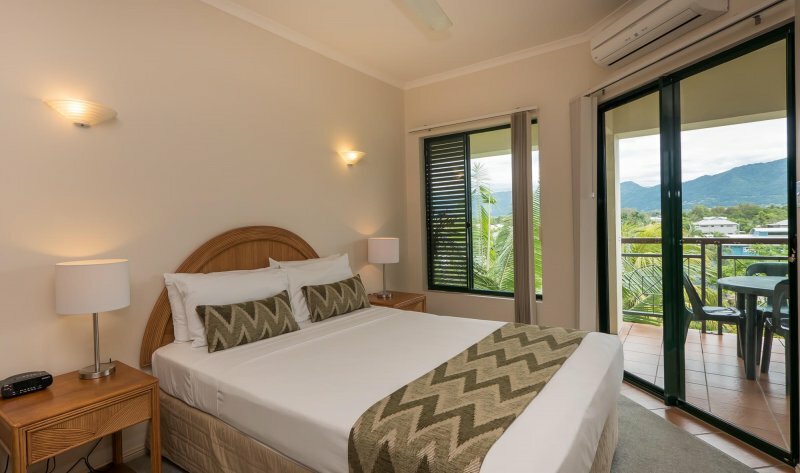 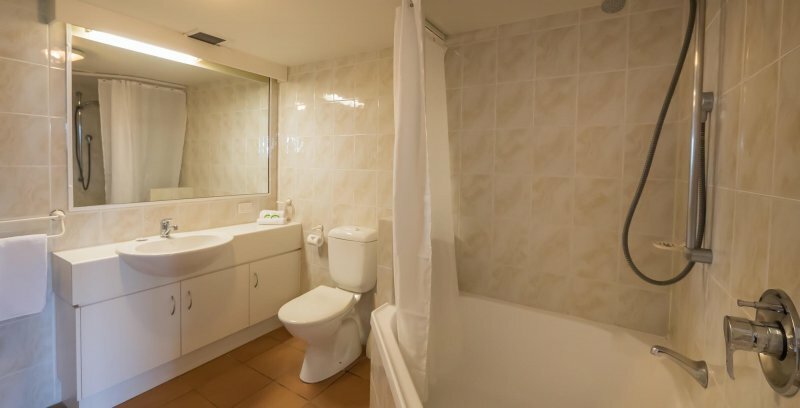 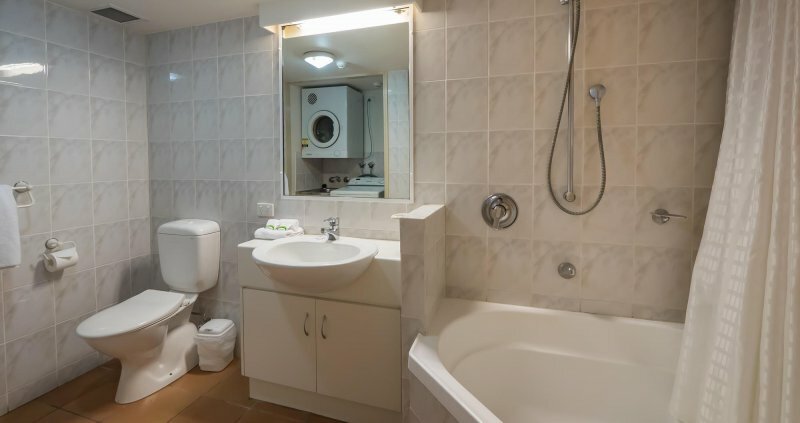 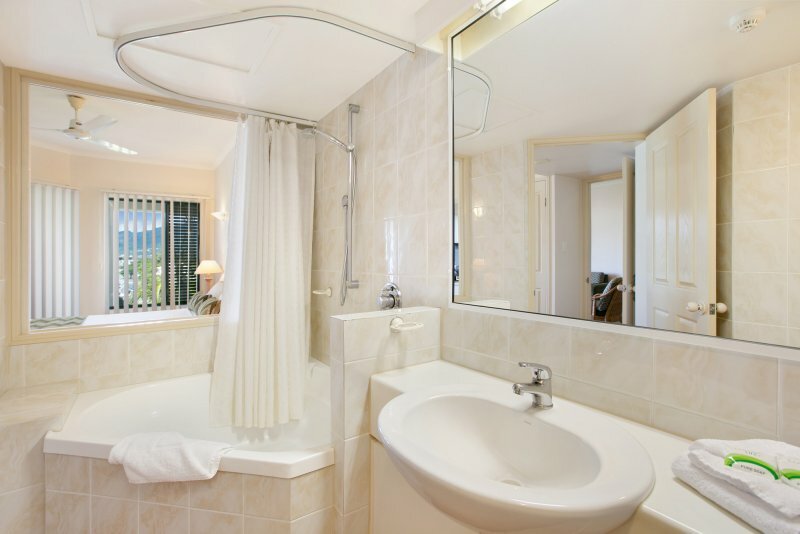 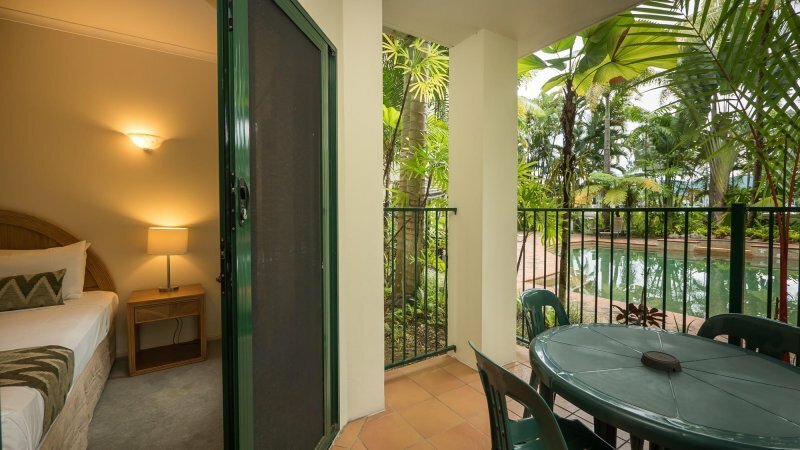 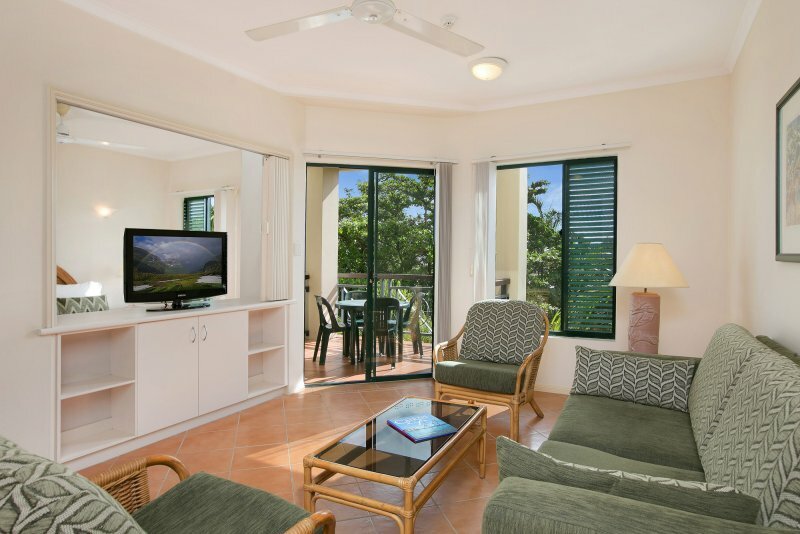 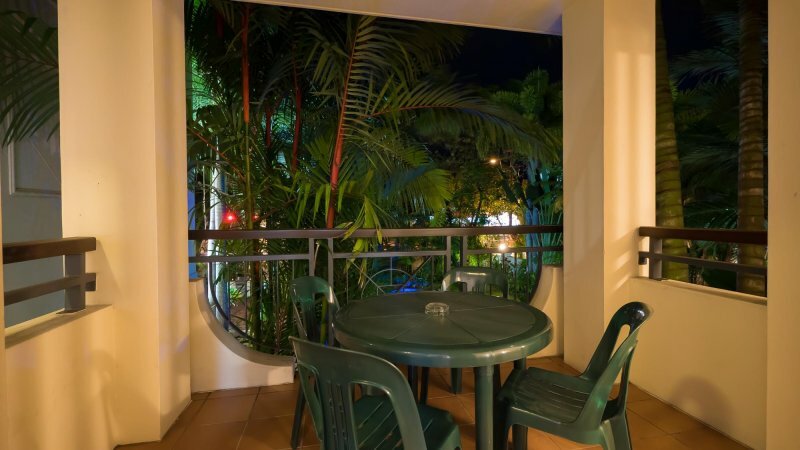 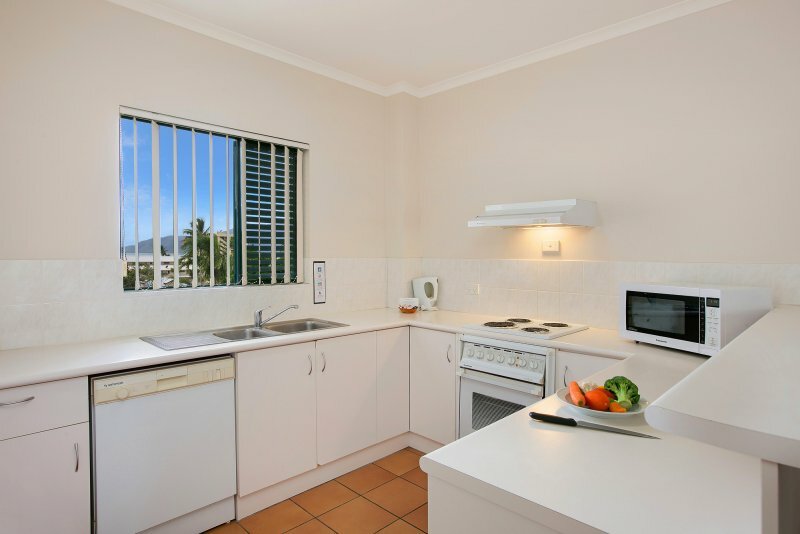 These two bedroom apartments at our Cairns accommodation feature a fully equipped kitchen, comfortable living area with cable TV, laundry facilities, a private balcony and facilities for people with disabilities.